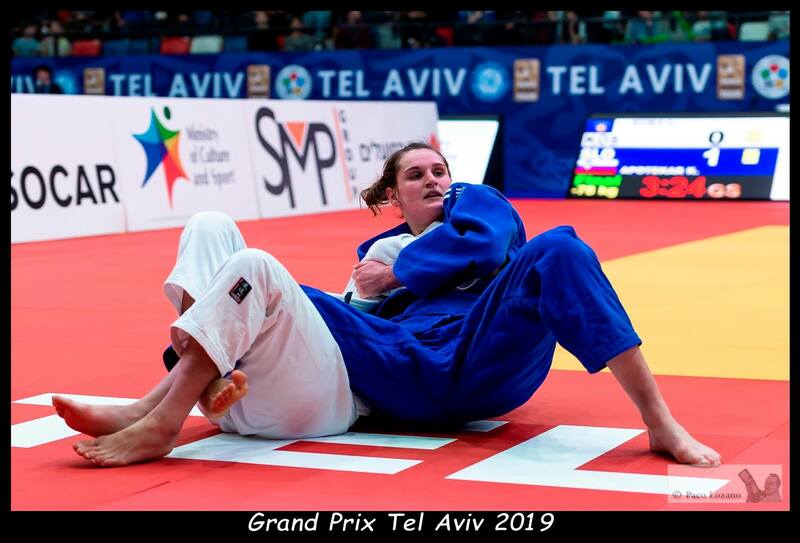 Slovenian judoka Klara Apotekar opened 2019 with a victory at the Grand Prix in Tel Aviv. 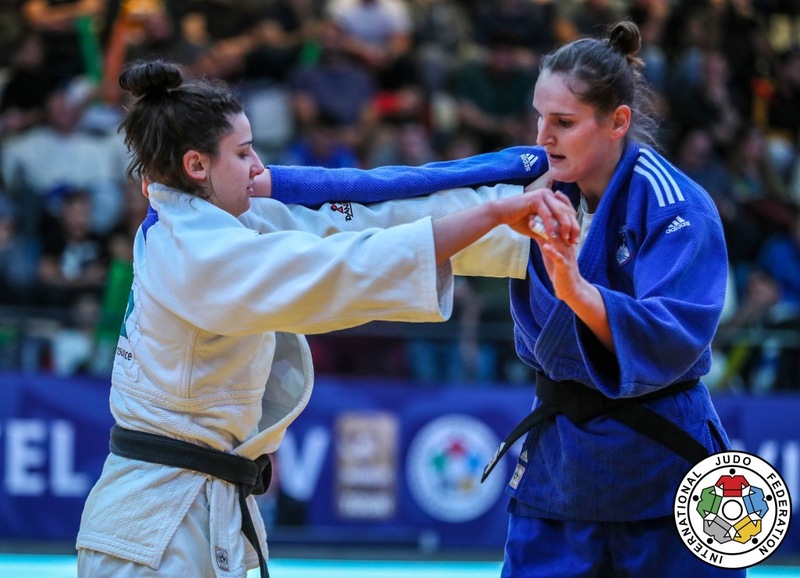 She became European Junior champion in 2017 in Maribor. 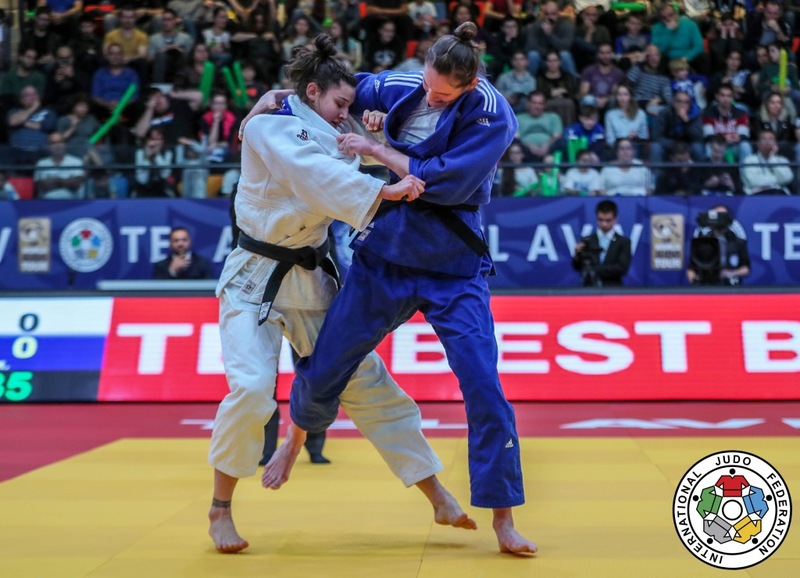 She won silver at the 2015 World Junior Championships and she took silver at the Grand Slam in Tyumen in 2016. Apotekar won a European U23 silver medal in 2014. Half-sister of Ana Velensek. 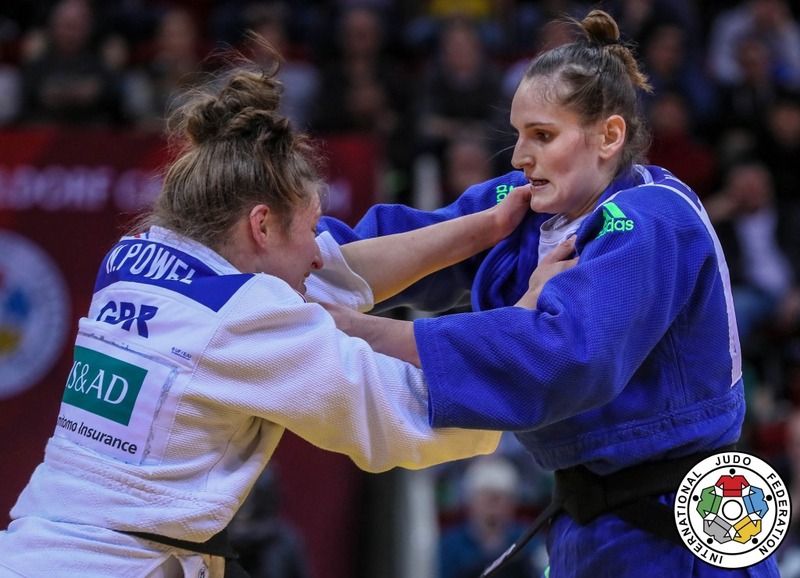 She took a bronze medal at the Grand Prix in Tunis in 2018 and bronze at the Grand Slam in Düsseldorf in 2018 and 2019. 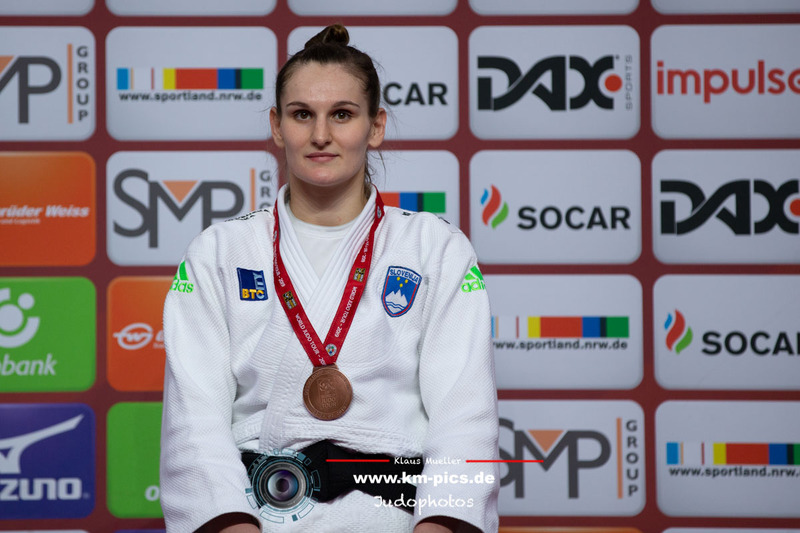 Grand Prix silver in Zagreb in 2018.